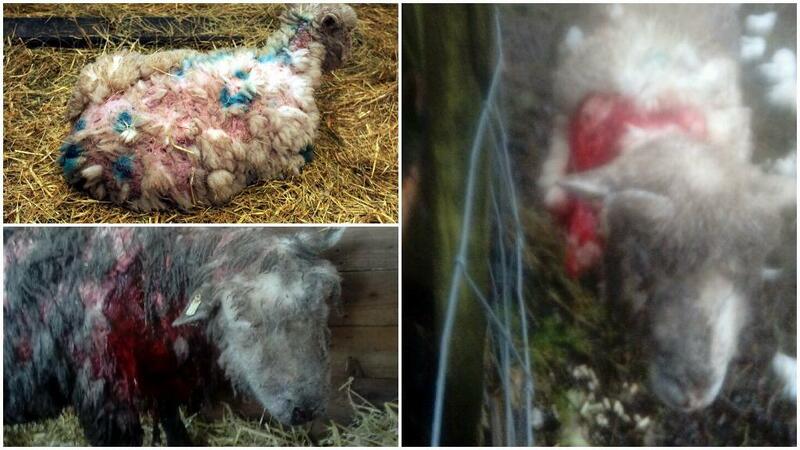 A farmer is ’upset’ after being forced to shoot dead two escaped dogs he caught attacking his sheep. Stuart Alderson, of Paddock Leach Farm near Bury, discovered the dogs with his sheep on Friday morning (January 19). He is now urging dog owners to ensure their pets are secure and on leads when on or near farmland. He told the Bury Times: "The dogs had separated five breeding ewes from the remainder. The dogs had escaped from a property backing onto the countryside. "It was awful to have to shoot them. I tried to get the dogs off the livestock but they kept going back. “The dogs would not leave the sheep alone, I had no choice. It was upsetting to have to do it. Vets came straight to the farm. Mr Alderson is using honey to help the sheep heal, with three still needing care. “Most dog owners are brilliant, it is just the odd few. They think their dogs will be fine but they don’t know how they will react around livestock. I do speak to dog owners and three years ago I was physically assaulted as I tried to get a dog out of the paddock. “This attack is not an isolated incident on livestock. A farmer I know lost 20 lambs." 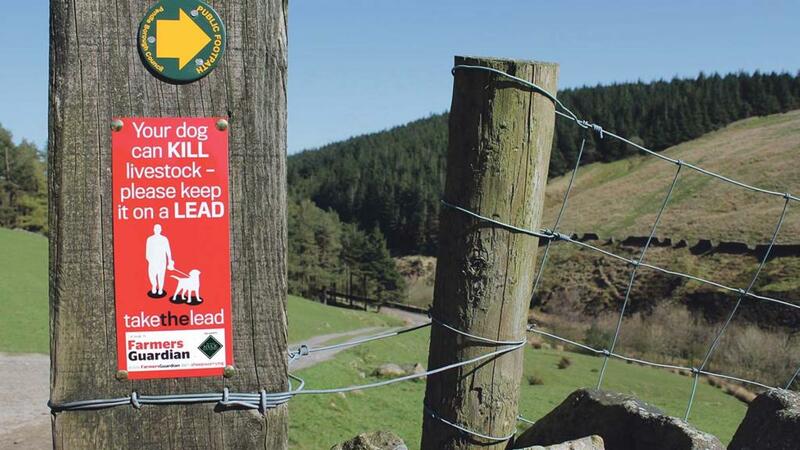 We have 1,000s of livestock worrying signs which you can nail to gateposts or fenceposts near footpaths to highlight the problem to walkers.